I've owned it for 10 months and only have rid it 4 times because of work and my new family. 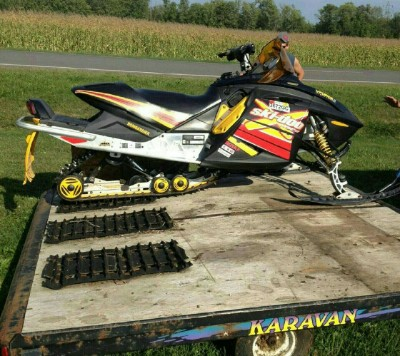 Fiance is pregnant so no need for a snowmobile for a while and could use the money lol this machine is an animal and it rides great. If interested, let me know.